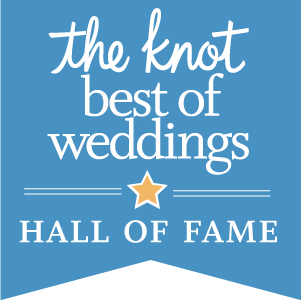 All Brides beautiful marries smart service with beautiful gowns! Not simply a dress destination, our Cleveland-area bridal boutique is an industry trend-setter, offering the bride-to-be inspiration and information about all things bridal. Warm and gracious service, attention to detail, and timely delivery are our hallmarks. 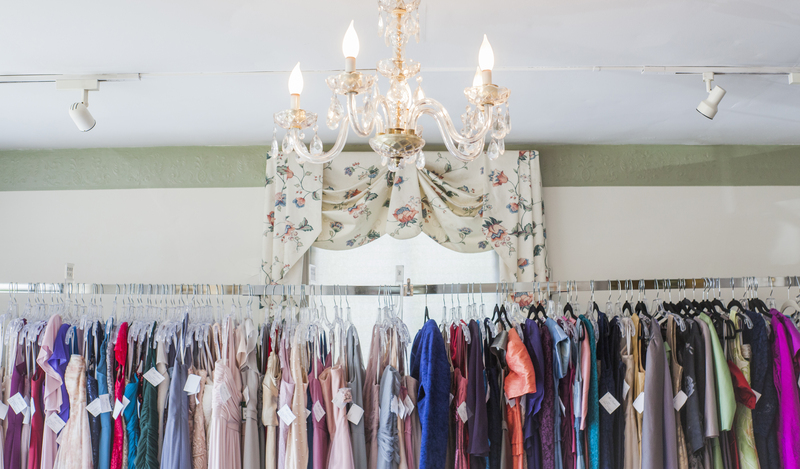 Serving brides and their parties since 2002, our shop is nestled in the heart of historic Hudson, Ohio, a delightful quaint suburb of Cleveland. Our location is the home of unique shops and gourmet restaurants. Inside, our lovely bridal boutique continues with the historic charm as you walk through the vintage carved doors of our 1832 “Wooden Farrar” building and into our welcoming Victorian style rooms. All Brides Beautiful offers in-house, state-of-the-art alterations by our highly skilled design team of expert seamstresses. 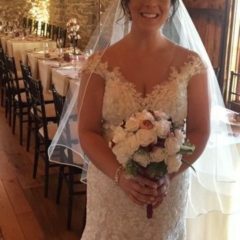 This service is offered to all of our brides ensuring an individualized, custom fit to meet and exceed your overall vision. Our dedication to precision and to pleasing each customer is what makes us stand out. 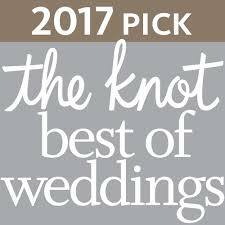 We have been called ‘magicians’ by our clients, and our greatest wish is to help each of our brides have the wedding of her dreams. 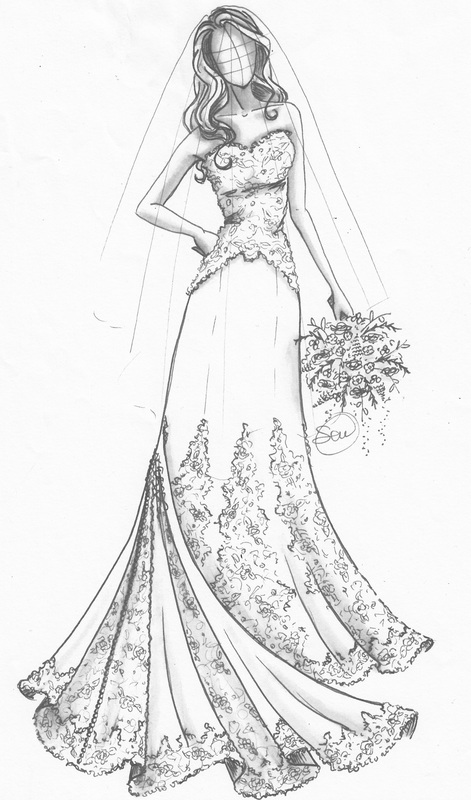 The expertly crafted, and creatively designed couture gowns that we offer are authentic designer styles and not “copies”. We feature fine silk fabrics, unique laces, with detailed hand-stitching and beading. We are proud to say that most of our collection is made in the USA with exceptional value from $1,000 to $6,000. Many of our accessory designers offer customization, making yours a one-of-a-kind look. Brides come to browse and buy wedding dresses at our boutique from all over the country as they specifically searching for the unique designers that we carry. Bridesmaids are just as pampered as they peruse the outstanding selection of chic and couture dresses available to order. 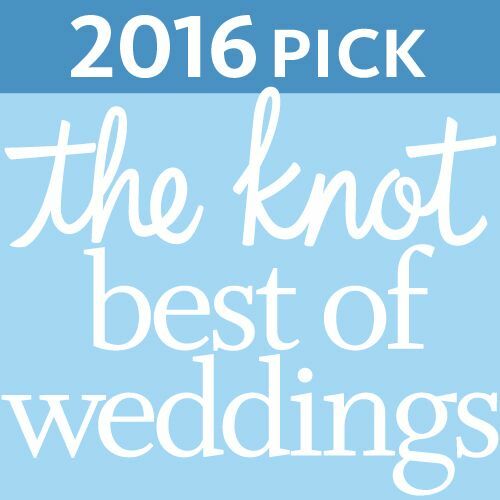 Brides frequently tell us we have the loveliest, well-made styles in Northeast Ohio. The fabric and color choices are sure to please our most discerning customers. Today's younger, fashionable mothers and ladies in search of classic styling for prom and special occasions are treated to the same excellent, personalized service in preparation for their special day. Our youngest clientele, flower girls and 1st Communion girls enjoy being fussed over and treated like a princess here! Our knowledgeable and friendly consultants fit each bride into designs rich with exquisite taste, and our staff help to distinguish us as the region’s destination bridal boutique. 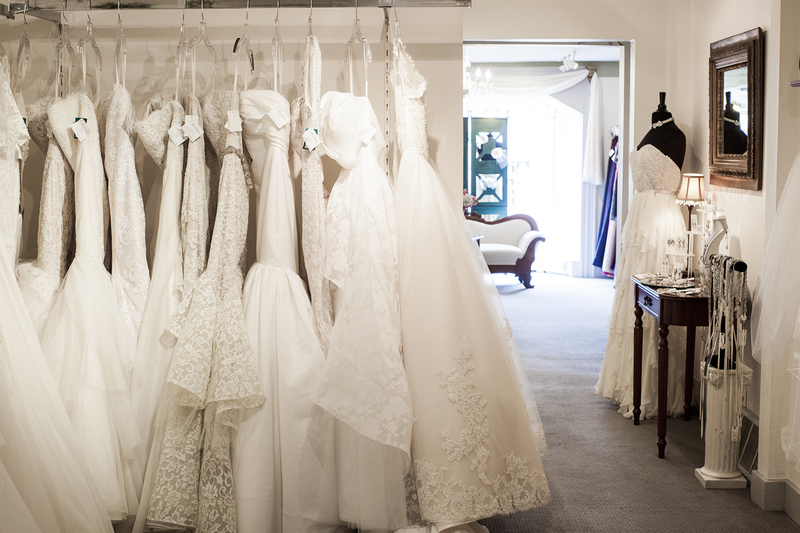 A visit to our boutique exemplifies our attention to the intricacies of your bridal experience. 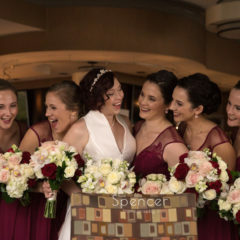 We hope you will immediately feel like one of the All Brides Beautiful family! Our Mission: To help you create a memory that lasts a lifetime!